New Year is getting closer. I suggest creating a festive mood and making Christmas decorations with the symbol of 2019. As the basis we will take a usual burned out bulb. I love to work with bulbs. First, it is always nice to use something again, and secondly, even new bulbs in the shops like Leroy Merlin are cheap, and the same foam plastic balls are much more expensive. I will be glad if you like my video and it is useful. I made a decorative vase from toilet paper and putty. The vase is decorative and you can not pour water in it, but it is wonderful to decorate your home. In this video, the idea of a box of newspaper tubes and improvised materials is presented. The blank is made of newspaper tubes and cardboard. Today we will have a look at a homemade light panel with LED strip. This panel is perfect for children as it shines dimly, and therefore suitable as a night light. In addition, it does not heat up! New Year is coming soon, and as we all know, the best gift is a gift made with your own hands! 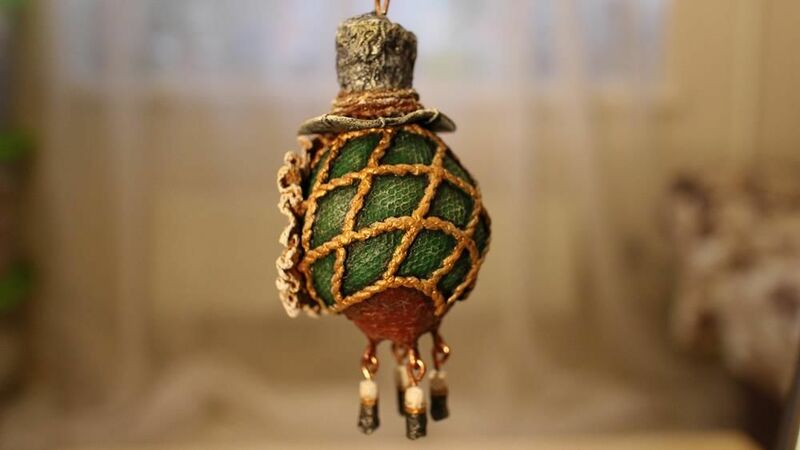 Today I will show you how to make a medieval purse. This is a very simple way to make an elf toy of socks. 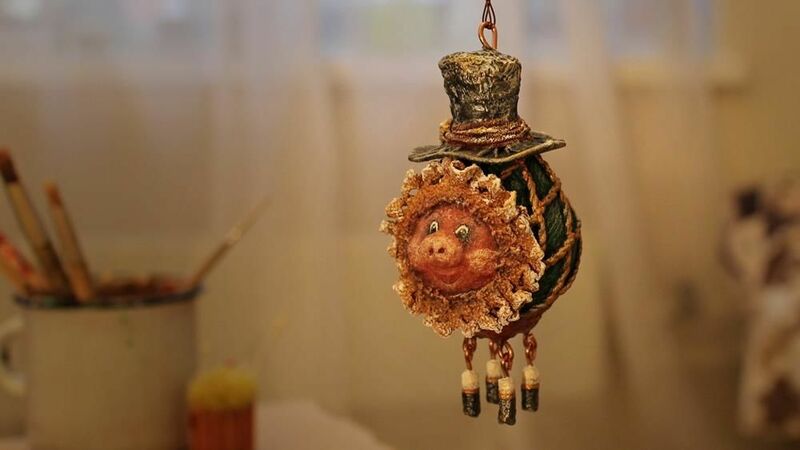 It is an excellent craft for New Year.The elves are very easy and fast to make! There are many different symbols of love. One of them is the peony. Red peony is a magical flower. It helps an unmarried girl to find a couple; brings married women freshness into the relationship. Have you already started preparing for Christmas and New Year or postpone it all for later? Let's not put anything aside and create a cute Christmas night lamp. That's a marvelous and funny DIY on how to occupy children with some interesting business for an hour or so. Sometimes you need your own time, and your child wants to be involved in an activity but doesn't know how to do it. Hello! I have long wanted to make this tutorial the idea for which I borrowed from my sister. There is much time until the end of the Lent, so you can have time to decorate a couple of eggs.